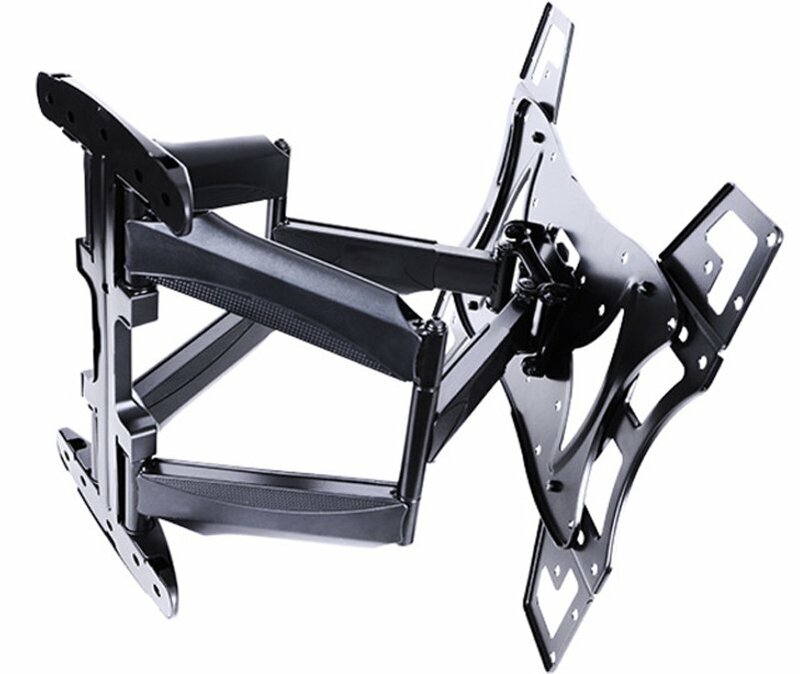 The uniquely designed low profile M VESA Flexarm Full Motion Dual mount fits most 32” and up to 55” flat panels up to 45 kgs. It is very well-suited for those applications where seamless integration counts the most. The M VESA Flexarm Full Motion Dual is part of the Slim Series of fixed, tilt and cantilever mounts offering a slim design without compromising on functionality. 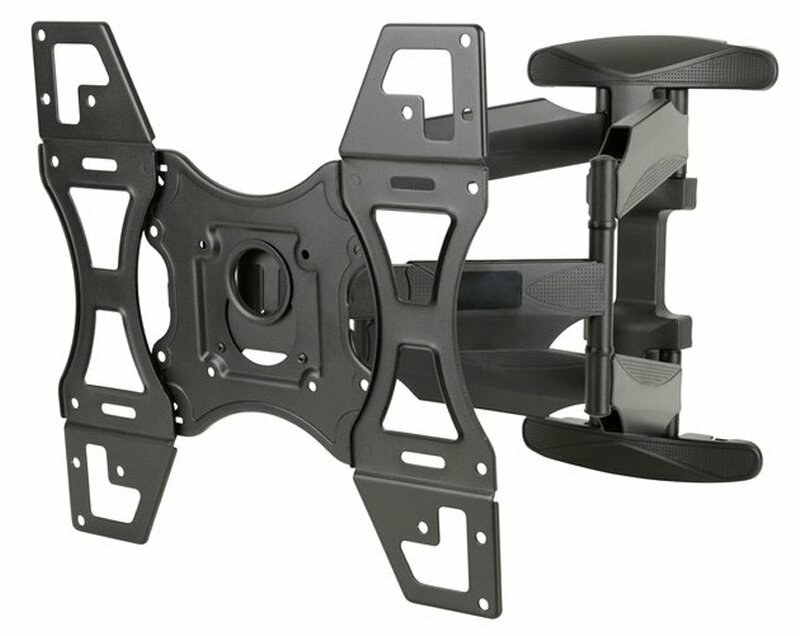 Moreover, this wallmount has an extended profile of 488 mm from the wall.